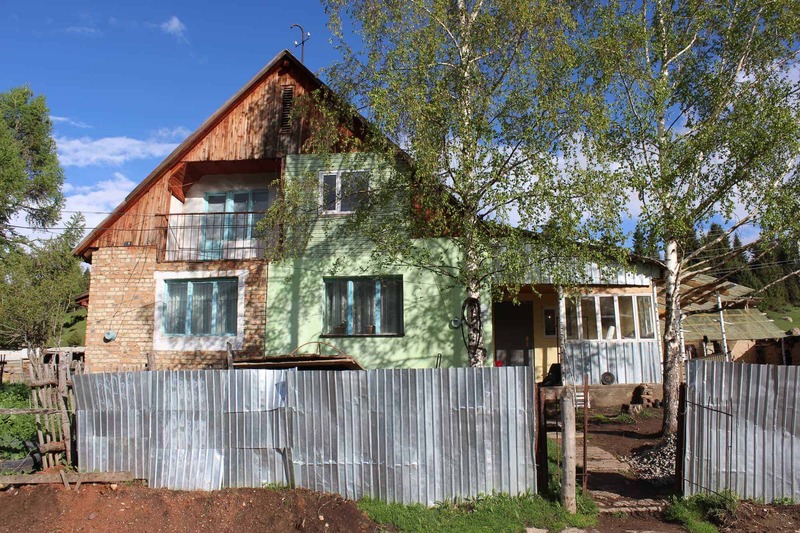 Baitor Guesthouse is a small family-run accommodation with a triple room and shared bathroom available to travelers.There is also the option to spend the night in a yurt for 900 KGS/person/night. A local breakfast is included in the price of the stay, and home cooked meals are available upon request. Bermet and her family are looking forward to welcoming you. As soon as the first tourists trickled into the Jyrgalan Valley in 2016, Bermet and Azamat Japarov knew tourism was the key to their future. At the time, this attitude was rare for villagers in Jyrgalan, a small community of just 1,000. 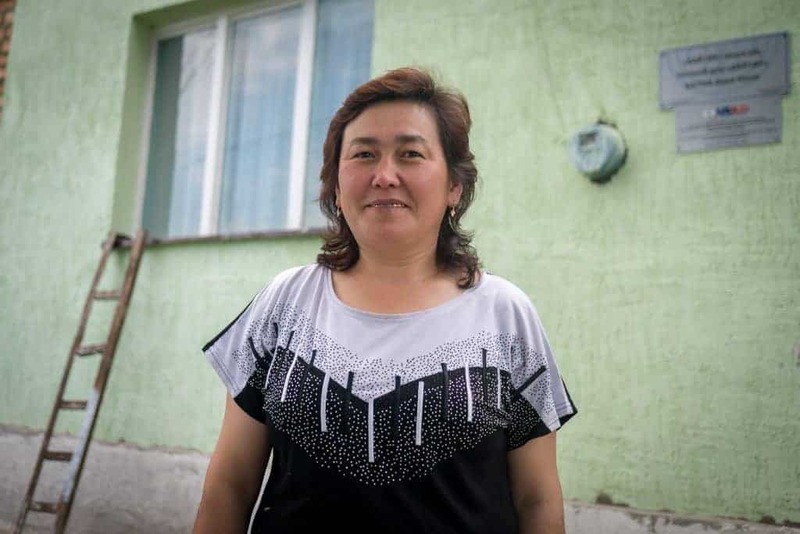 But Bermet and Azamat immediately saw the vast possibilities that tourism could offer — steady employment in a town with few jobs, the chance to broaden their worldview, and fresh opportunities for their three children. As a family, they made the shift into tourism and have never looked back. The initiative was a team effort at every stage. 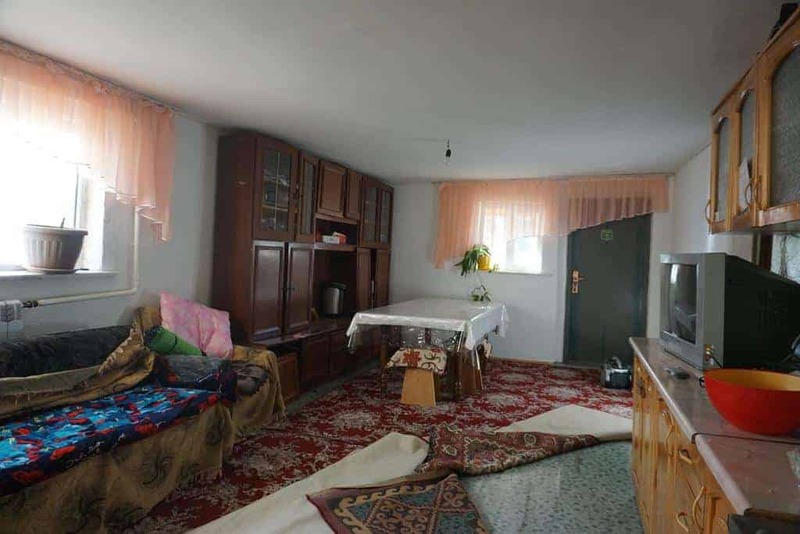 Bermet and Azamat redesigned their home to accommodate tourists, and eagerly took part in local guide and hospitality training sessions. By the end of the first tourism season, their entire family dynamic and business goals had shifted and grown. Azamat’s horse treks gained popularity as tourism increased. Whereas the family used to rely on his work as a local farmer, he is now successfully supplementing his income through guiding work. Bermet, meanwhile runs their guesthouse, slowly transforming it into a welcoming oasis for visitors. Bermet now dreams of adding even more landscaping to their property and fixing the house to better act as a resort for tourists who simply want to soak in Jyrgalan’s natural beauty. Tourism dreams run even deeper in the Japarov family — even the children see tourism’s big possibilities. Bermet has seen the greatest worldview shifts in her youngest son, Erjigit. Just 15 years old when tourism began in Jyrgalan, Erjigit is perhaps the family’s most enthusiastic pro-tourism supporter. He once wanted to work as a local mechanic after graduation, but he has now committed himself to becoming an accomplished local guide. Although too young to officially guide tourists, he eagerly participates in every single guide training session held in the valley (everything from first-aid workshops to English language classes). And it’s not just guiding. He already knows what he’ll do when he’s an adult: he plans to build a two-story guesthouse and offer additional treks and guide services that will make Jyrgalan a premier ecotourism destination. He is certain that his future lies in tourism. When asked why their family believed in tourism right from the start, before there were any true success stories, Bermet and Azamat simply point to the nature and year-round appeal of the Jyrgalan Valley. It has the best summer weather in the world, and the snowy winters are mud-free and peaceful. Why wouldn’t tourists fall in love with it? This web site is made possible by the support of the American people through the United States Agency for International Development (USAID). The contents are the sole responsibility of Destination Jyrgalan and do not necessarily reflect the views of USAID or the United States Government.